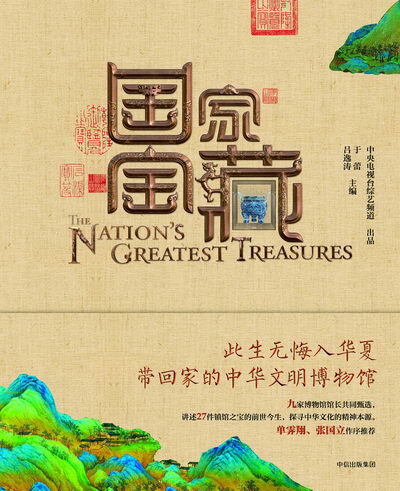 The TV program National Treasure focuses on the stories of 27 Chinese cultural relics. The Chime Bells of Marquis Yi of Zeng, a set of 65 bronze bells dating back more than 2,000 years, are the best preserved and most exquisitely cast ancient percussion instruments China has ever unearthed. They are now housed in Hubei Museum. At the end of 2017, a CCTV series titled National Treasure aired across China. The docu-series featured 27 cultural relics from the country’s nine leading museums: the Palace Museum, Shanghai Museum, Nanjing Museum, Hunan Provincial Museum, Henan Museum, Shaanxi History Museum, Hubei Provincial Museum, Zhejiang Provincial Museum and Liaoning Provincial Museum. Short vignettes were produced to bring to life stories related to the history of the relics. After two years of research, producers invited influential public figures to serve as “guardians” of the relics to tell their “past and present life stories.” Legends related to the 27 national treasures are told from a modern perspective, which helped the series win rave reviews from critics and viewers alike. 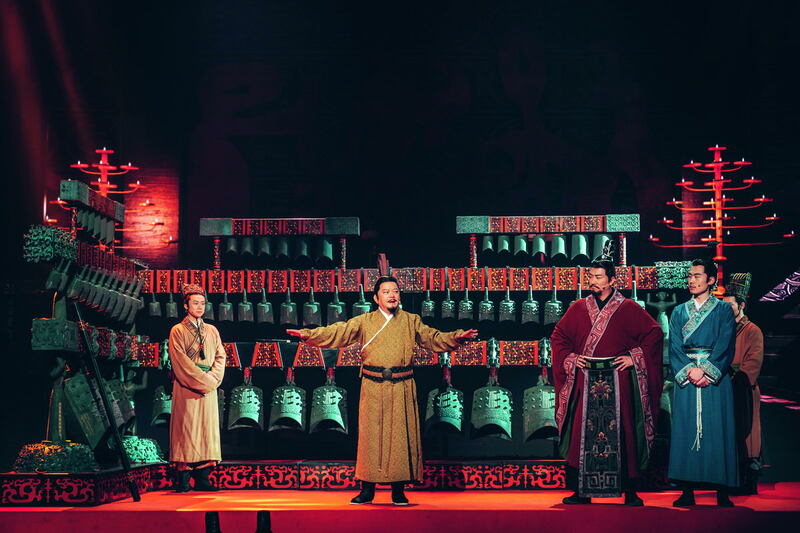 “We wanted to present the cultural relics as if they were people who had survived the ups and downs of the ages,” said Yu Lei, producer and chief director of the show. “They represent the spirit and values of the Chinese nation. Some are still affecting our ways of life to this day.” National Treasure aims to “create connections between objects in museums and people and life.” The program was displayed at the 2018 Hong Kong International Film and TV Market and the Cannes TV Festival this year. An accompanying book of the same name was published to share considerable content that wasn’t included in the original broadcast. 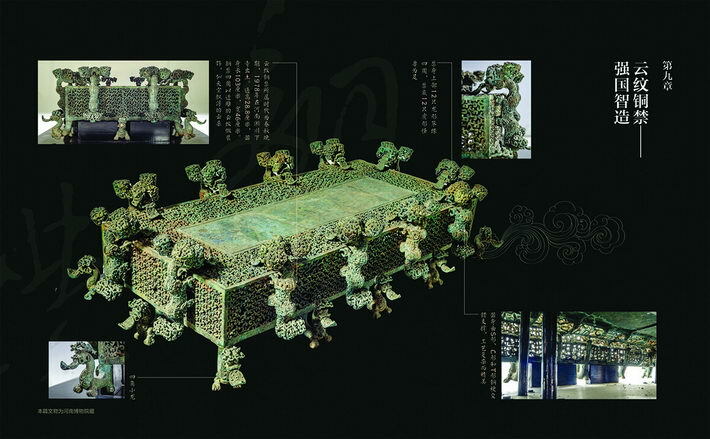 Most of it is related to historical materials and research on the relics. All data was edited and revised by experts from the nine museums. The book also contains 27 exquisite pictures and multi-angle detailed photos, which fully capture the beauty and ingenuity of every national treasure. Shan Jixiang, director of the Palace Museum, wrote the preface for the book. He declared the book a thorough excavation of the historical genealogy and value inheritance of cultural relics. Historical details unfit for visual presentation are documented in the book, so it enables readers to further savor cultural relics, seize historical memories and increase their understandings of history and culture. Yu Lei is chief director and producer of National Treasure. She studied journalism at the Communication University of China and served as a CCTV director and producer. She was the chief contributor of the 2012-2014 CCTV Spring Festival Galas. Lu Yitao, director of the Program Department of CCTV-3, is chief producer of National Treasure. 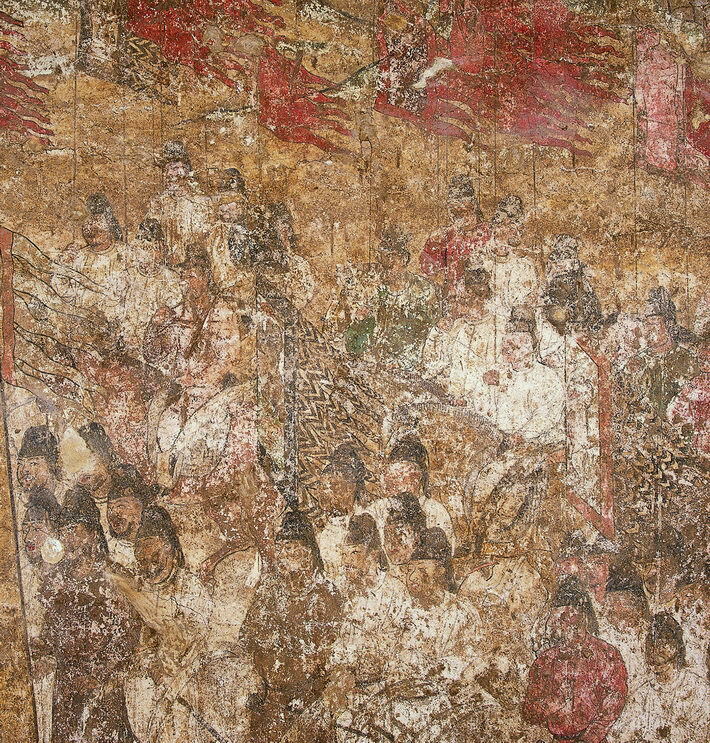 Ceremony of Honor at Side Tower, a mural found in the tomb of crown prince Yide. The piece embodies the exquisite painting skills of the Tang Dynasty (618-907). Excavated in 1971, it is now housed in the Shaanxi History Museum. 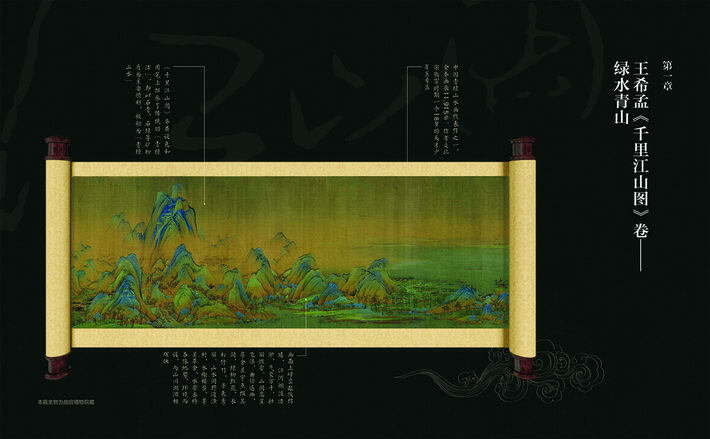 A Panorama of Rivers and Mountains, a painting scroll extending nearly 12 meters in length, is a representative work of Chinese landscape art. The genius behind the painting was 18-year-old Wang Ximeng, whose potential was discovered by Emperor Huizong of the Song Dynasty (960-1279). The painting is now housed in the Palace Museum. The bronze jin (a ceremonial utensil) with cloud designs is an artifact of the Spring and Autumn Period (770-476 BC). It is 28.8 centimeters tall, 102 centimeters long and 46 centimeters wide. It is now housed in Henan Museum. 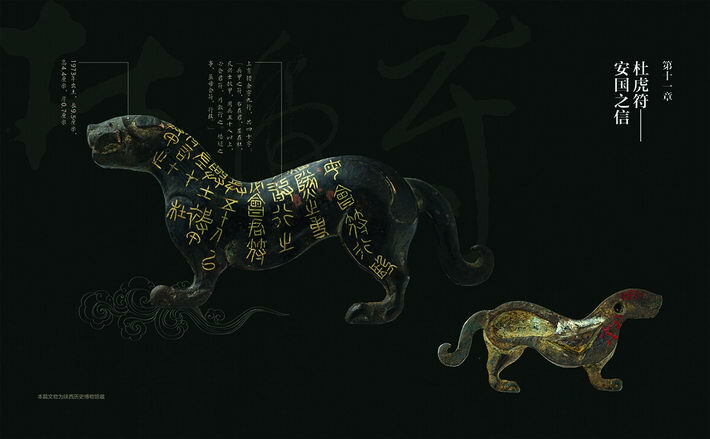 The bronze tiger-shaped tally of Du County was used to mobilize and command an army in the Qin Dynasty (221-207 BC). The tally is 4.4 centimeters wide, 9.5 centimeters long and 0.7 centimeters thick. It is now housed in the Shaanxi History Museum. Wangong sedan chair, a Ningbo-style bridal sedan chair from the Qing Dynasty (1644-1911). 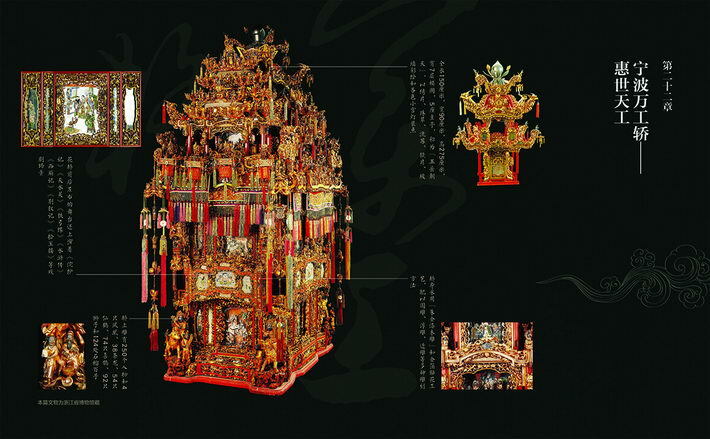 The sedan chair is 275 centimeters high, 150 centimeters long and 90 centimeters wide. Due to its complicated craftsmanship, it is estimated to have required around 10,000 working hours to complete. It is now housed in Zhejiang Provincial Museum.